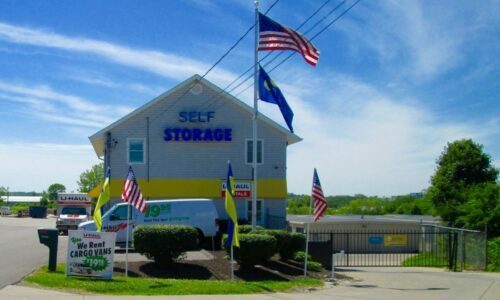 Located on Princeton Glendale Road just a mile west of I-75, Compass Self Storage serves the storage unit needs of Hamilton, OH locals from West Chester to Sharonville and beyond. If you need to stash camping and hiking gear in between trips to Miami Whitewater Forest Campground, we’re there for you. If you need a space to warehouse furniture during a home remodeling project in City View Heights, we can help out. 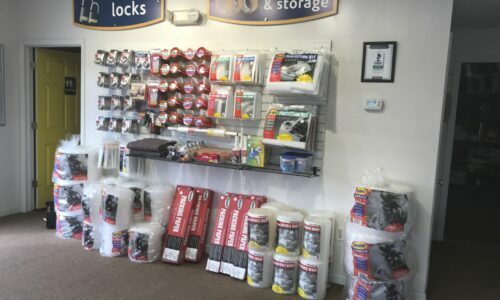 Our storage units come in a wide selection of sizes to hold onto home, business, and recreational items. When you opt for Compass, you can choose between units measuring from 5×5 up to 10×30 to store anything from old file folders to vintage cars. Climate-controlled indoor spaces give your valuables an extra degree of protection while outdoor units offer easy drive-up access. Our helpful staff is always available during business hours to offer assistance for any moving needs you may have – including packing materials. Furthermore, we offer generous discounts to students, seniors, and military members. Long Access Hours: We won’t make you wait until business hours to access your unit. Get to yours early in the morning, late at night, or anytime in between. 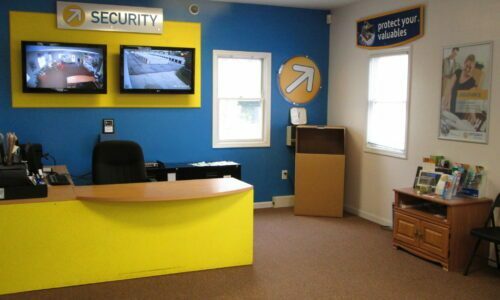 24-Hour Video Surveillance: We monitor our surveillance cameras around the clock to give you peace of mind. RV, Boat, and Vehicle Storage: With expansive outdoor parking options for your work and leisure machines, you won’t have a problem finding a space that fits your vehicle. 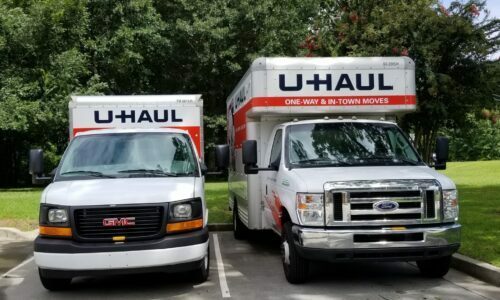 U-Haul Rentals: Get a rental truck for help with your next move – our rentals make the transition as smooth and effortless as possible. When it comes to self storage in Hamilton, OH, Compass Self Storage gives you the storage units and facility features you’re looking for. Reserve your unit today!